Currently, federal law effectively prohibits the establishment of new physician-owned hospitals. 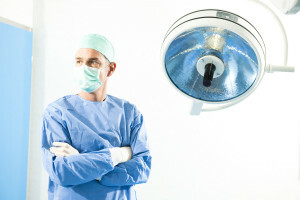 Expansion of existing physician-owned hospitals is also effectively prohibited. An existing hospital may request an exception from the prohibition from the Center for Medicare and Medicaid Services. 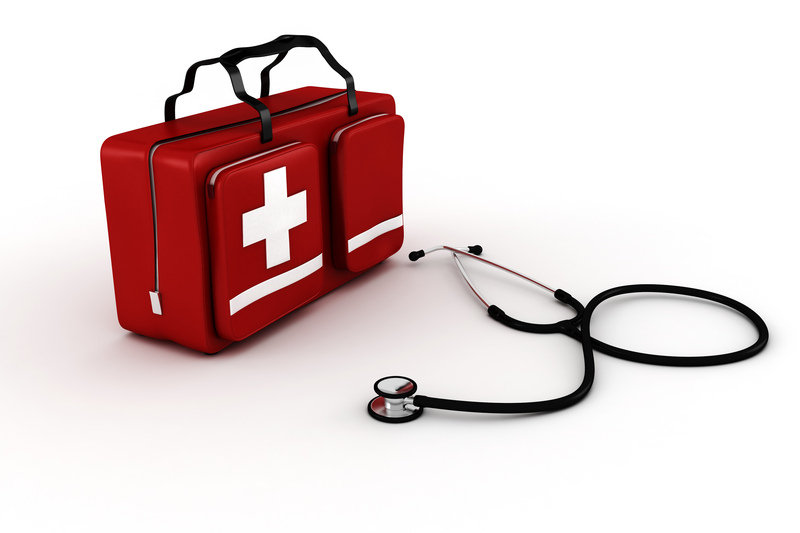 An exemption may be granted by CMS, but not without the hospital going through the formal request and review process. 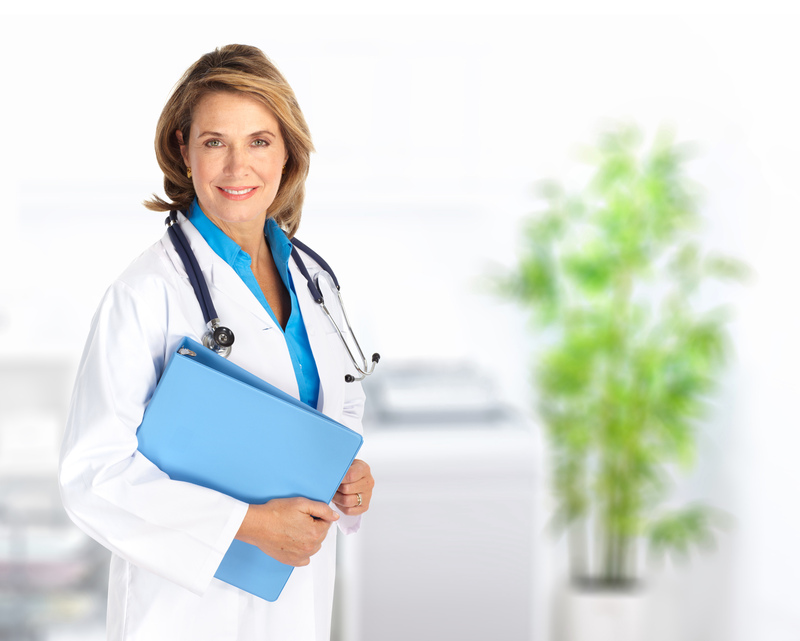 Under the federal Stark Law, physicians are prohibited from owning interests or having financial relationships with entities that provide “designated health services,” including hospital services, unless an exception exists. 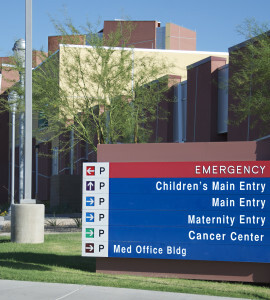 Previous versions of the Stark Law contained an exception for investments in the hospital itself as opposed to a subdivision of the hospital (known as the “whole hospital” exception. The Affordable Care Act virtually eliminated the “whole hospital” exception from the Stark Law for future hospital projects and for expansion of existing projects. Beginning in March of 2010, a physician-owned hospital is prohibited from expanding existing capacity unless it applies for and is granted an exception as either an “applicable hospital” or a “high Medicaid facility.” Federal regulations set forth the procedures that must be complied with when submitting requests for an exception. Physician-owned hospitals that wish to expand existing capacity must follow the regulatory process for obtaining approval. Part of this process involves CMS obtaining input from other providers in the community. Even if expansion is approved, expansion cannot exceed 200% of the baseline number of operating norms, procedure rooms, and beds. Expansion must be limited to the hospital’s primary campus. Stark Law Temporary Non Compliance – Is There Any Wiggle Room? One issue that has raised concerns of providers when complying with the Stark anti-referral laws is what to do when a financial arrangement temporarily fails to comply even though it was originally structured to comply with Stark. The Stark Regulations provide for a little wiggle room for arrangements that temporarily fall out of compliance. The relevant exception applies to referral arrangements that fall out of compliance temporarily for reasons that are beyond the control of the provider. The temporary non-compliance exception only applies to arrangements that have historically complied with an exception from Stark fora period of at least 180 days before the arrangement falls out of compliance. The exception then gives a provider a window period of 90 days to either correct the temporarily non-complying financial arrangement to bring it back into compliance or to terminate the non-complying referral relationship. This exception brings to light the importance of continuing to monitor financial arrangements that could implicate the Stark Law to assure continued compliance. It is not enough to originally structure arelationship to comply with Stark and then forget about the ongoing arrangement. Changing circumstances could lead to future non-compliance. Adverse consequences can be avoided if proper monitoring is in place and proactive steps are taken to correct any non-compliance issues. If a review indicates that an arrangement has fallen out of compliance with the Stark Law, the provider should fully document the nature of the non-compliance and the reasons that the temporary non-compliance occurred. The documentation should include whatever evidence exists that the reason for the non-compliance was beyond the provider’s control. In addition to documenting the reasons for the non-compliance, the provider should also immediately take steps to remedy the situation. The temporary non-compliance exception creates a narrow 90 day remedial time period. However, this 90 day window can actually be quite short. The exception provides that the 90 day remedial period begins to run on the date that the arrangement falls out of compliance; not the date that the provider discovers the non-compliance. Depending on the diligence of the provider in discovering the non-compliance, the time period to take remedial action may be substantially less than 90 days. The temporary non-compliance exception can only be used once every 3 years with respect to the same referring provider. The exception is not available if the non-compliance places the arrangement in violation of the Anti-Kickback Statute. It should also be noted that the exception does not apply to violations of the non-monetary limit on incidental medical staff benefits. Violaters of the non-monetary cap must bring the arrangment into compliance for subsequent years but cannot remedy past violations. The biggest lesson to take from this exception is the need for providers to establish a systematic program for continual monitoring of financial relationships with referring providers. A settlement has been reached in the most visible Stark Law case since the infamous Toumey case was decided a few years ago. Halifax Hospital in Florida is reported to have agreed to a Stark Law settlement to avert further proceedings challenging compensation to come of its physicians. The Federal Court hearing the case had previously issued a ruling that the compensation structure at issue violated the Stark Law. In order to assess the implications of this case, it is necessary to zero in on the precise compensation formula that was being challenged by the government. Allegedly, Halifax was paying six employed physician a production bonus based upon revenues from services that went beyond their own professional service revenues and included revenues generated by the Hospital for “designated health services” as defined under the Stark Law. Under the Halifax compensation structure, designated health service revenue generated by all of the subject physician was placed in a compensation pool and divided among the physicians based on a proportion of their personally performed professional services. The Hospital was attempting to argue that this manner of dividing designated health service revenues between the physicians was not based on the “volume or value” of referrals for designated health services. Those that are familiar with physician compensation structures and the Stark Law will understand that it is generally permissible for an independent physician group to compensation group practice physicians based on designated health service revenues in this manner. However, different rules and exceptions apply in the case of hospital employed physicians. This distinction in compensation structure between hospital-employed and group practice employed physicians has been well delineated in the Stark Law regulations and regulatory comments. Given the regulatory history of this issue, the outcome in Halifax does not seem to be particularly surprising. Halifax put forth a potentially legitimate argument. However, CMS has made it clear over time that hospital employed physicians cannot be compensated for their designated health services or services that are billed “incident to” their physician services. Hospital employed physicians can be compensated based on personal production from their own professional services; but even that compensation structure has limits. The Halifax outcome should enforce the concepts that we already know from the Stark Law; Hospitals cannot pay their employed or contracted physicians based on the technical component flowing from their services. The other lesson to be reinforced by the Halifax case is that the cost of settling these cases, even if you believe there is an argument supporting your compensation structure, can be extremely high; in this case $35 Million (with 6 zeros). Unless you have this kind of money hanging around, it pays to structure compensation to employed physicians without inclusion of designated health service revenues as part of the consideration. The Department of Justice has announced that it will intervene in a False Claims Act lawsuit against a Mobile, Alabama based health system and diagnostic facility. The lawsuit alleges that the provider billed Medicare for services referred by a group of physicians, in violation of the Stark Law and Anti-Kickback Statute. The Stark Law forbids a clinic or hospital from billing Medicare for certain services referred by physicians who have a financial relationship with the entity. The Anti-Kickback Statute prohibits offering, paying, soliciting or receiving remuneration to induce referrals of services or items covered by federal health care programs, including Medicare. The lawsuit alleges that the physician group was improperly paid compensation that included a percentage of the money collected from Medicare for tests and procedures the doctors referred to the clinic. 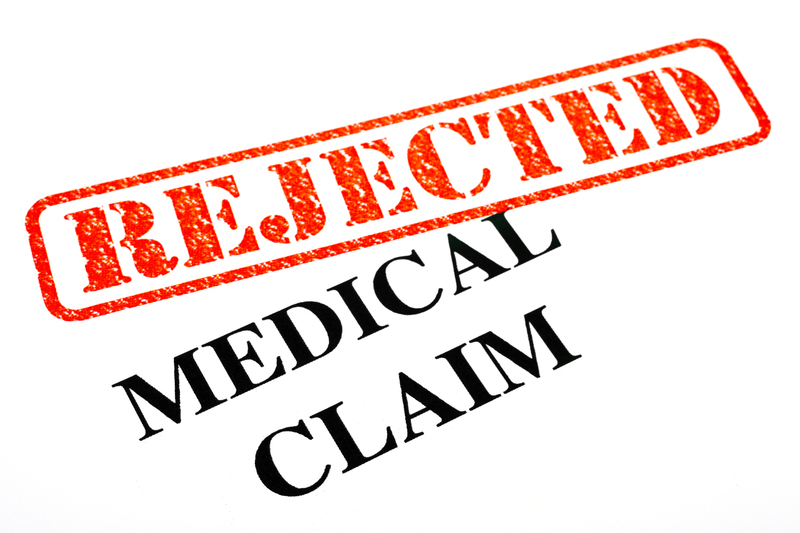 The original lawsuit was filed in 2011 by a former physician in the group under the qui tam, or whistleblower, provisions of the False Claims Act. Those provisions authorize private parties to sue on behalf of the U.S. and receive a portion of any recovery. The act also permits the government to intervene and take over a lawsuit. In this case, the government has decided to intervene in the case. The government’s investigation has been a coordinated effort by the Department of Justice, Civil Division, Commercial Litigation Branch; the U.S. Attorney’s Office for the Southern District of Alabama; the Department of Health and Human Services Office of Inspector General; and the FBI. This case illustrates the risk of providers of designated health services compensating physicians based on the value of referrals. 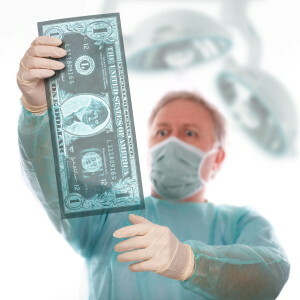 The Stark Law permits physicians to be compensated based on their personal production in most cases. 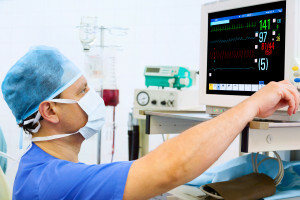 However, when payments cross the line to include the fruits of referrals for the technical component of their services, the Stark Law is implicated. It appears that in this case, the compensation arrangement is alleged to have crossed the line to include the value of referrals. Virtually every lawyer in the country who is involved with physician compensation and Stark Law issues were waiting anxiously over the past couple of weeks for a jury verdict in the second Stark Law trial involving Toumey Healthcare System. On May 8, 2013, we all got what we had been waiting for; a jury verdict in the much heralded case alleging Stark Law violations that were brought by a physician whistleblower. Once the case went to jury, a verdict was reached in less than five hours. The case alleged that Toumey had paid 19 part-time surgeons on its staff based on the business that the surgeons generated for the hospital. The first trial in the case found that Toumey had violated the Stark Law and assessed $45 million in damages under the Federal False Claims Act. 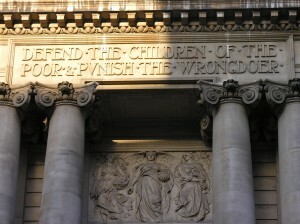 An appellate court set the first judgment aside which lead to the necessity for a second trial. A bulletin posted on the website of the firm that handled the case for the physician whistleblower states that Toumey could now be liable for up to $357 million under the False Claims Act. 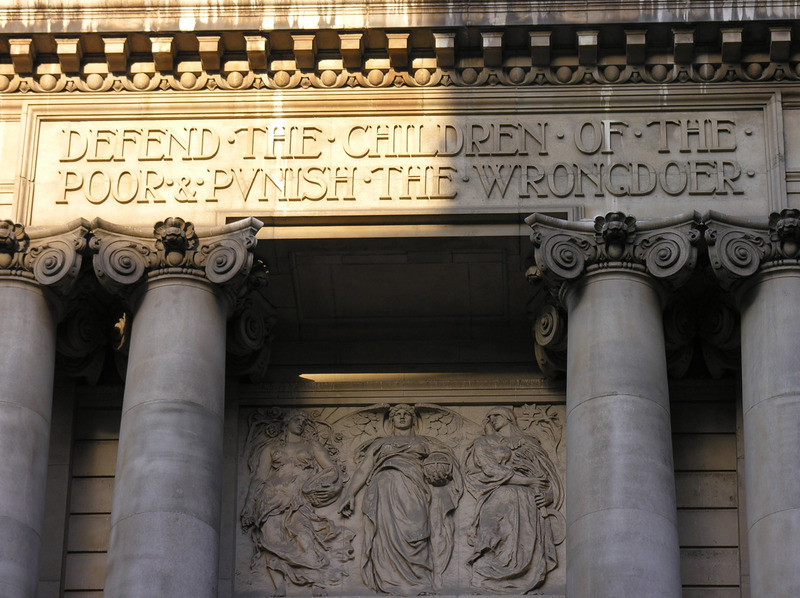 The actual damages from the second verdict have not yet been determined. We will be providing further analysis of this decision and possible implications for physician compensation arrangements with hospitals in future blog posts. In the meantime, feel free to contact John Fisher at Ruder Ware Health Care. The Affordable Care Act required department of Health and Human Services to create a voluntary self-disclosure protocol relating to Stark law violations. The centers for Medicare and Medicaid services issued the disclosure protocols on September 23, 2010. The recent report that was issued by CMS was statutorily required. The report indicates that since September 23, 2010 a total of 148 healthcare providers have submitted disclosures relating to violations of the Stark law. 51 of these disclosures are still awaiting review by CMS. An additional 61 disclosures are awaiting additional information from the disclosing party. As of the current date, CMS has resolved six disclosures through settlement. These settlements have collected approximately $783,000. Go to the following link for a complete copy of the CMS report on the self-disclosure protocols.